I'm insecure about my rewrite of my novel this month. I'm hoping to get to 60,000 words this month. Whew! I have at least 20k I can save from the old draft, but most will be new words. I'm hoping it goes well! Pitch: Ellie is a cheerleader, who is terrified of heights, has the perfect quarterback boyfriend, and loves high school. Thackery is a male dancer, who doesn't care what other people think of him. When Thackery joins the squad, things become quite a bit complicated. Tragedy and lies keep them apart until they have to rely on each other or feel completely broken. Also, today is the day where I update my monthly goals! 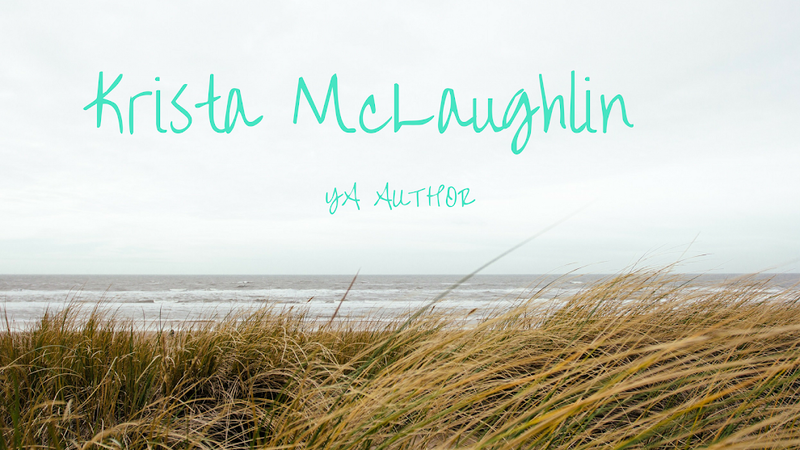 I actually made it to 11,000 words! It's going on the shelf for this month, but I will pick it up again soon! * Finish writing Star Trek fanfiction, "Always"
Two out of three goals achieved! :) Since I'm trying to make this a short post - I did do some reading last month! 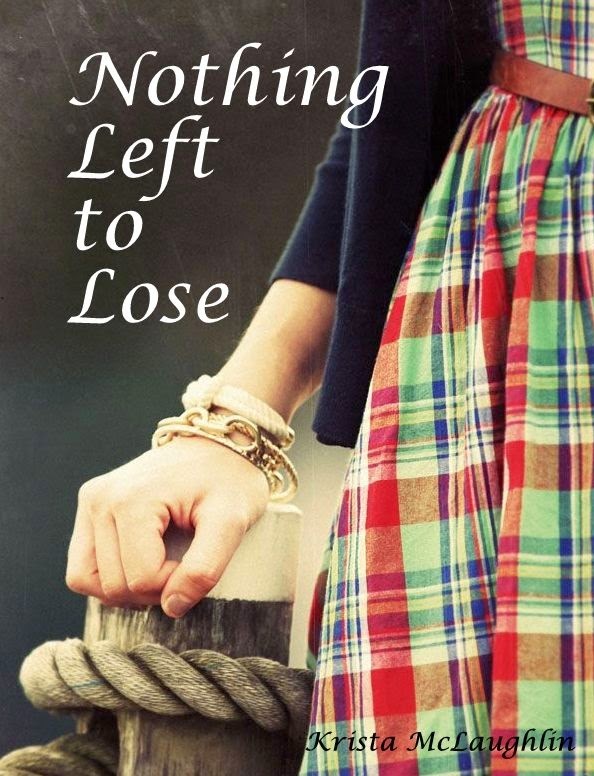 * Write to 60,000 words on Camp NaNo novel, "Nothing Left to Lose"
Good luck to everyone doing the A-Z Blogging Challenge and/or Camp NaNoWriMo! Have a fun month! I'll try to visit some of your fun A-Z posts! (Whew! Now I know how Alex feels - that was a lot of information to fit in one blog post!) I'm off to do some writing! Hi Krista! 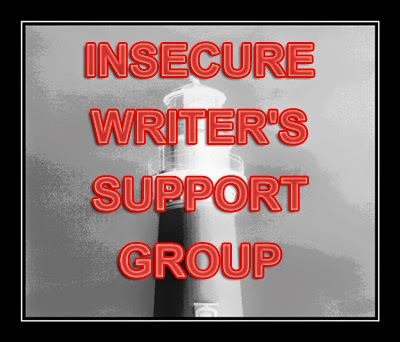 I'm visiting today as an IWSG co-host! I've been to your blog a number of times, and I always enjoy hearing about your goals, challenges, and progress. You are really pointing out the value of NaNoWriMo. I learned about the April camp on another member post I visited today. I'm churning outer the idea of trying it for the first time in November. I can see the value of your plan. Rough draft it in Nov.; revise in April. You go, girl! 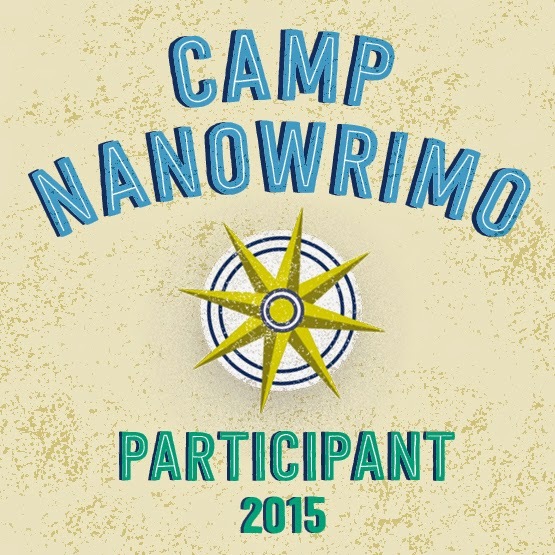 Good luck with Camp NaNoWriMo! Your story sounds sweet.